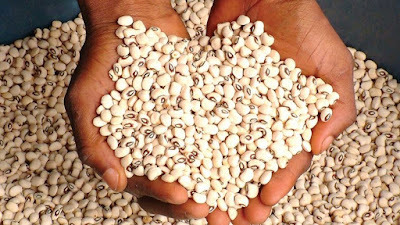 Beans are seeds from the Fabaceae family, commonly known as the legume, pea, or bean family. They are an affordable source of protein, fiber, and vitamins that offer many health benefits. In this article, learn about nine health benefits of beans, including getting more protein and reducing the risk of heart disease. Fatty liver is a metabolic disorder that occurs when fats accumulate in the liver. Research published in 2016 found that adzuki beans improve the accumulation of fat in the liver of mice. This result suggests that these beans might preserve liver health and reduce the risk of fatty liver, although more studies in humans are needed. The fiber and healthy starches in beans can help prevent food cravings. People may feel fuller after consuming beans, which may prevent overeating and even help with weight loss.